Just how important is valuing your own and someone else’s business card? More than many can imagine. Unfortunately, in the United States, many people hand and accept business cards with one hand and a slight glance. This is not true of other countries, especially Asia. The exchange in Japan is the lengthiest I’ve personally experienced on numerous visits. Many of you have heard the expression, “You have one chance to make a first impression.” Well, think of being introduced and handing someone your card. The latter is your second chance. If you just grab his business card haphazardly, how is it of any importance or why should it be viewed as important? By the same token, if someone hands you his card and you quickly stash it away without really looking at it, that individual will consider it an insult or that you don’t care. In Asia, business cards are presented with both hands to the individual. You read and study the name and title and carefully put it in a business card holder. Now, you present your card in the same manner with both hands. Notice how long the individual takes to review your card. I will say, as an American, this sometimes seems like a long exchange if there are five or six people in the group. However, it is one of importance. Personally, while I’m looking at the card, I attempt to do some name association with it. Front of business card in English. When I’m traveling to another country on business or for an extended period, I have special cards printed up with English on one side and the language of the country I’m visiting on the other. I’m quite careful to present the side with the language of the country I’m visiting side up. It is appreciated and shows proper etiquette. 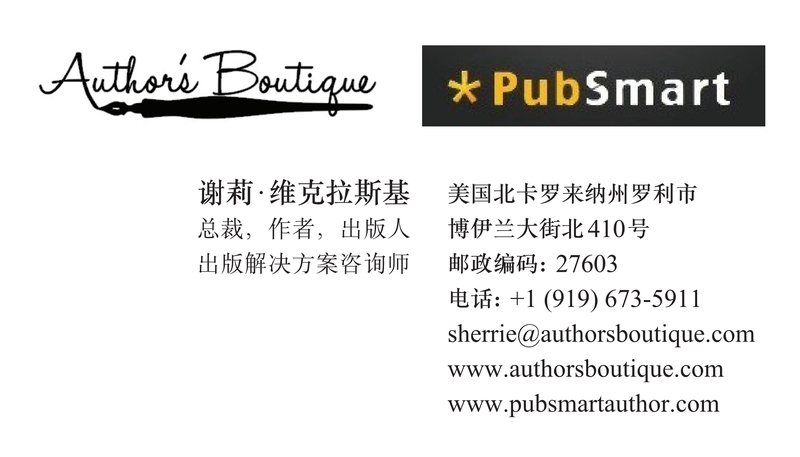 Back of business card in Chinese. It used to be when your traveled to Hong Kong, you would use Cantonese. But since 1997, when control was given back to China, the language reverted to Mandarin. This is an important distinction. In Singapore, where the main languages are Chinese, Malay and Indian, you are fine with your English cards, as the first language of the country is English. The key in traveling to other countries is to check the language of that country. Some countries use a card that is slightly larger than our U.S. business card. It does not fit in our standard business card case. I usually suggest traveling with a note size envelope where I print, VIP Contacts from ———-. Your contact sees they are going in a place of importance and it matters. In addition, you have them all together to conveniently refer to for further follow up. Is this necessary throughout Europe, Central and South America? Generally, it is not. Do the people you encounter view it as courteous and appreciate it, yes. Business cards are no longer a huge investment. Invest in yourself and have your second impression compliment your first introduction. 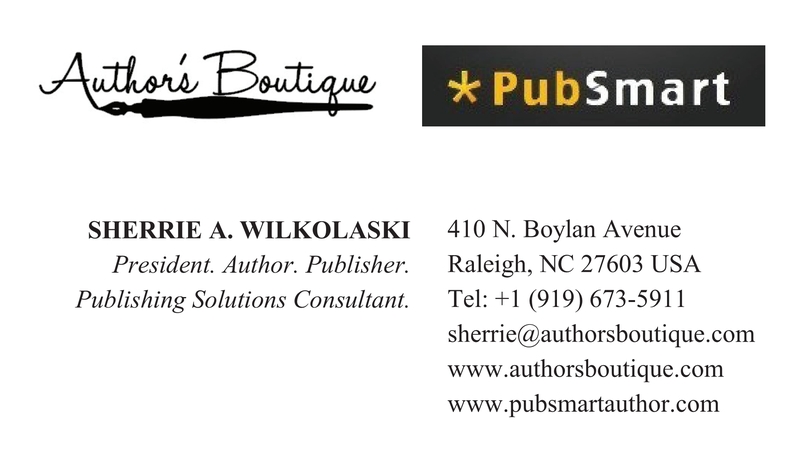 To read the Luxe Beat Magazine version of this article click on the title Global Etiquette Business Cards.